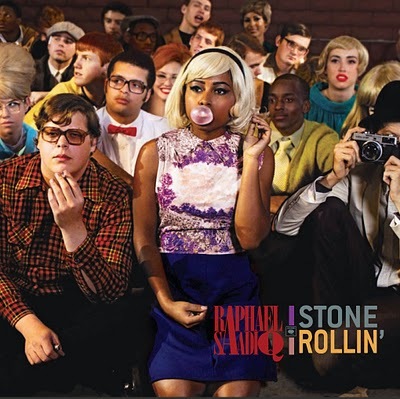 Stone Rollin’ shows off Saadiq’s genius as a singer, writer, instrumentalist, and producer of modern rhythm and blues that pays homage to its traditions. Purchasing Stone Rollin from Amazon helps support Album of the Year. Or consider a donation?